A little while ago, the people at Rasberry Pi had an email from Alan Herbert, who helps run the Boreatton Scout troop. 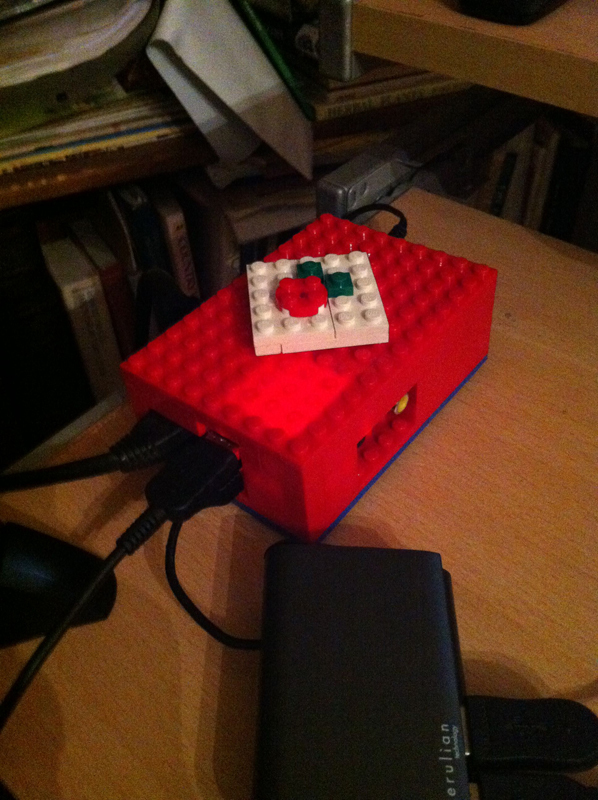 The troop had been hoping to get their hands on a Raspberry Pi but hadn’t been lucky with the first batch. They’re a pretty special troop, who have a real affinity with things technological; they’ve been busy winning robotics prizes and building rockets, and the company decided these were just the sort of kids to have an early start with the Raspberry Pi.